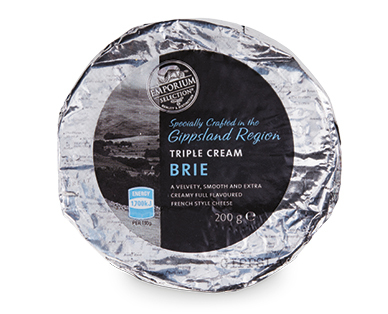 Handcrafted in Gippsland, this French style cheese has a smooth and velvety texture. Enjoy with crackers and a sweet fruit paste. The Australian Food Awards presents producers large and small with the chance to benchmark their products and establish credentials in the Australian premium food industry. Learn more here.